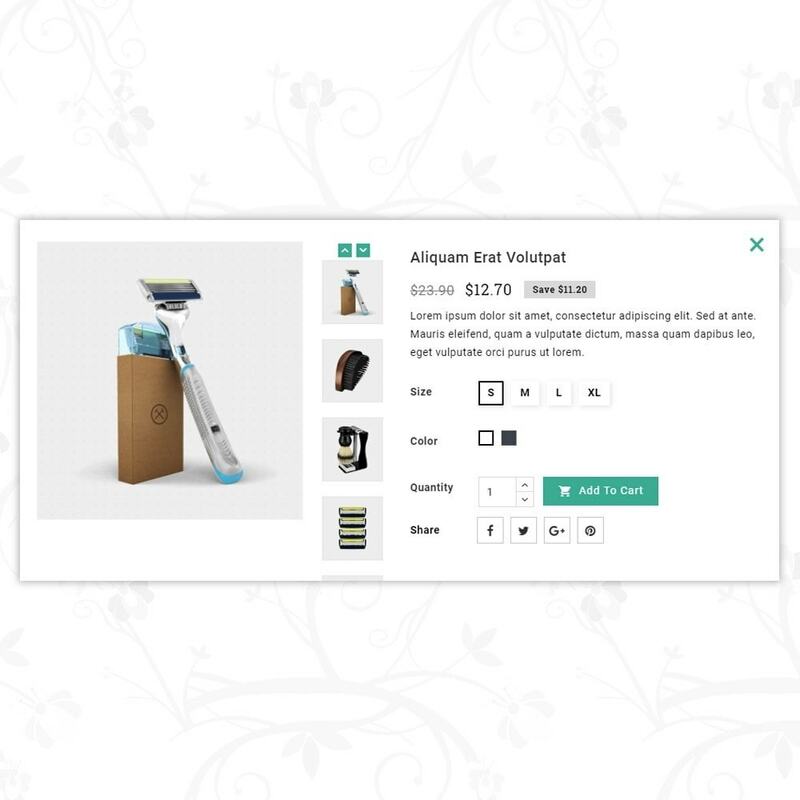 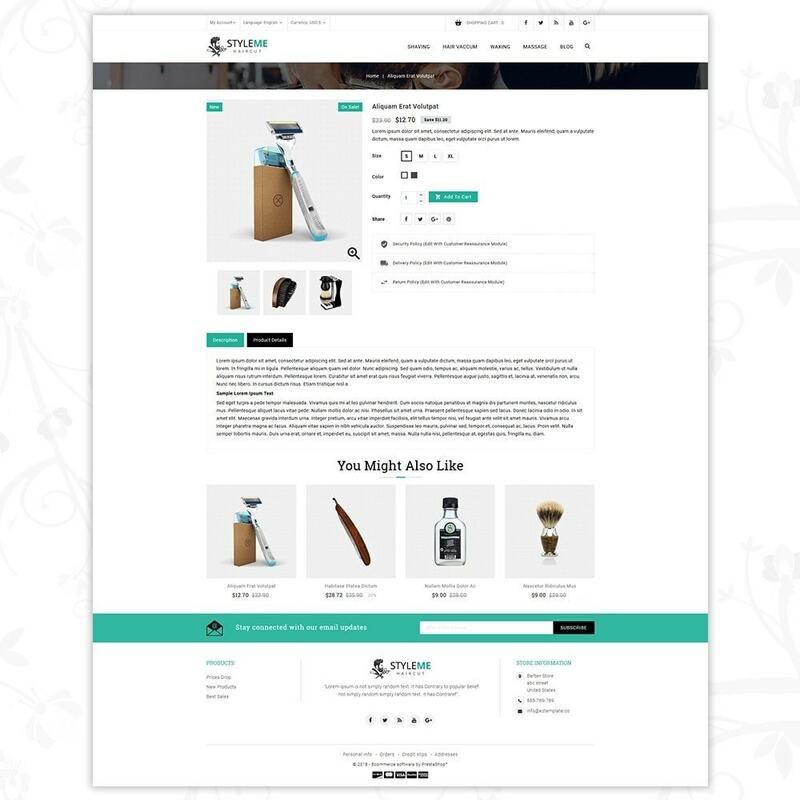 Want to sell grooming products and equipment online? 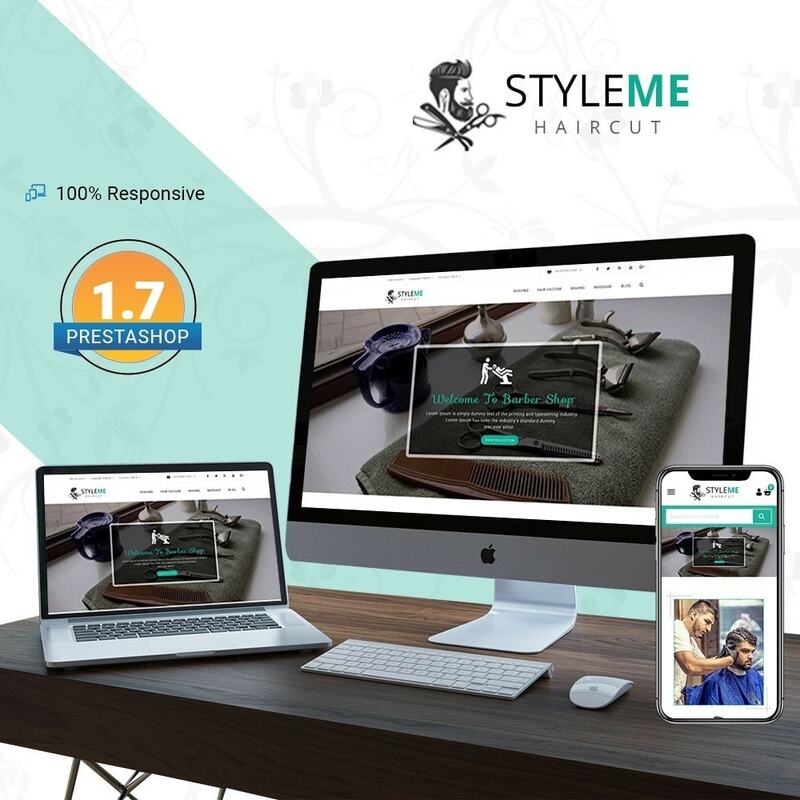 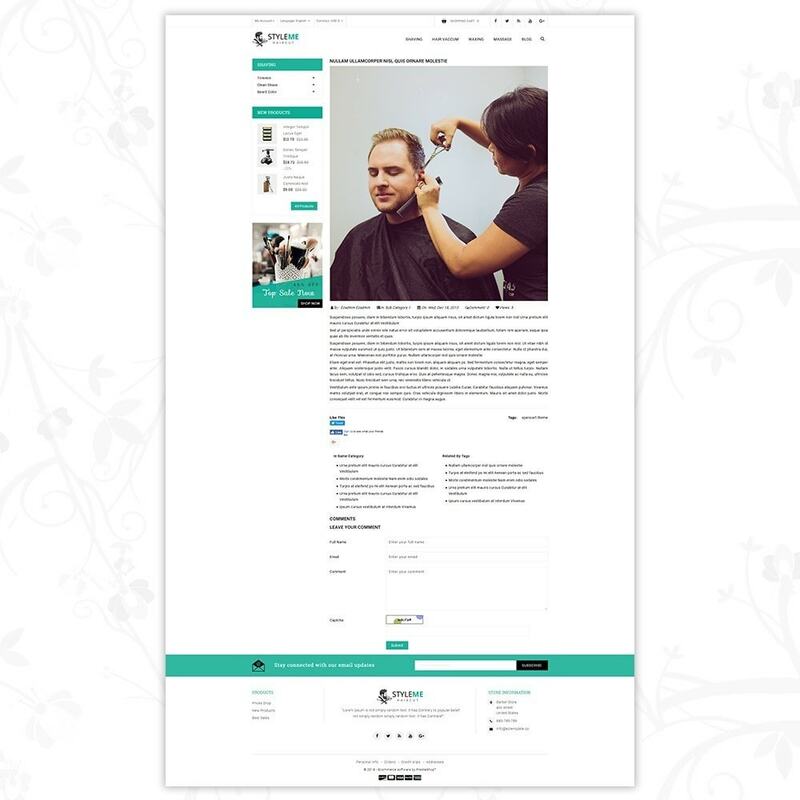 Styleme - Barber Store is the best eCommerce website template for you. 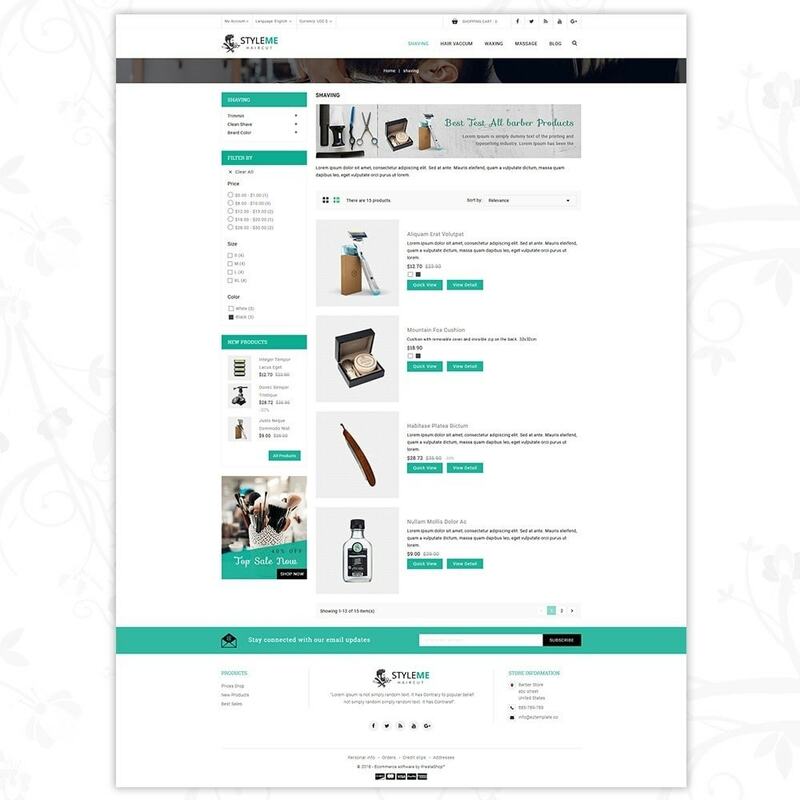 With its contemporary and modern design, easy to use interface and fast load time. 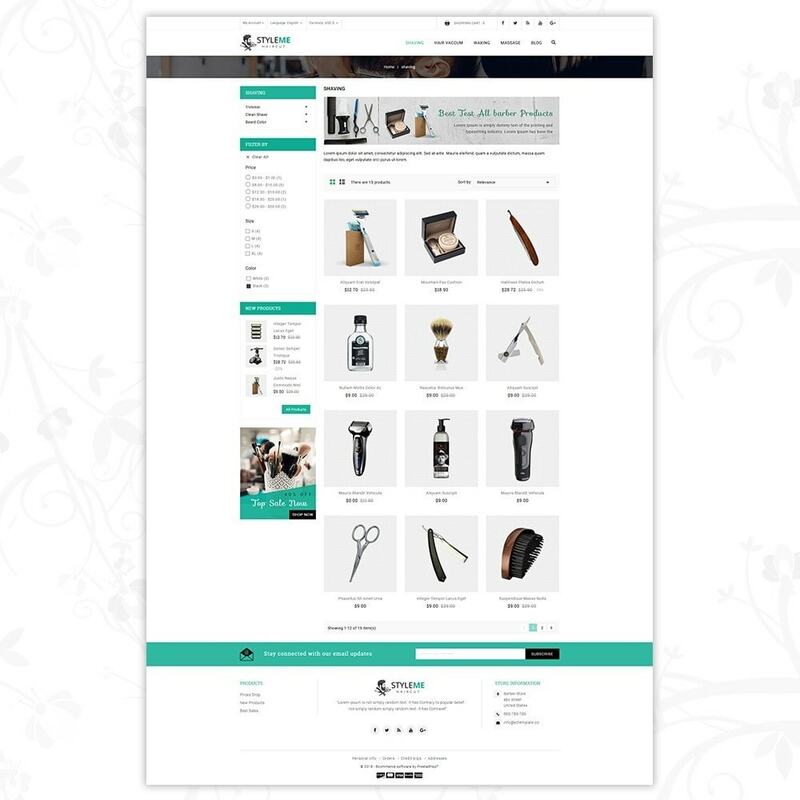 This store is best suited for clients who want to sell men’s or women’s grooming products like hair gel, hairspray, wax, colognes, perfumes, beard oils, fragrant lotions and shower gels and so on. 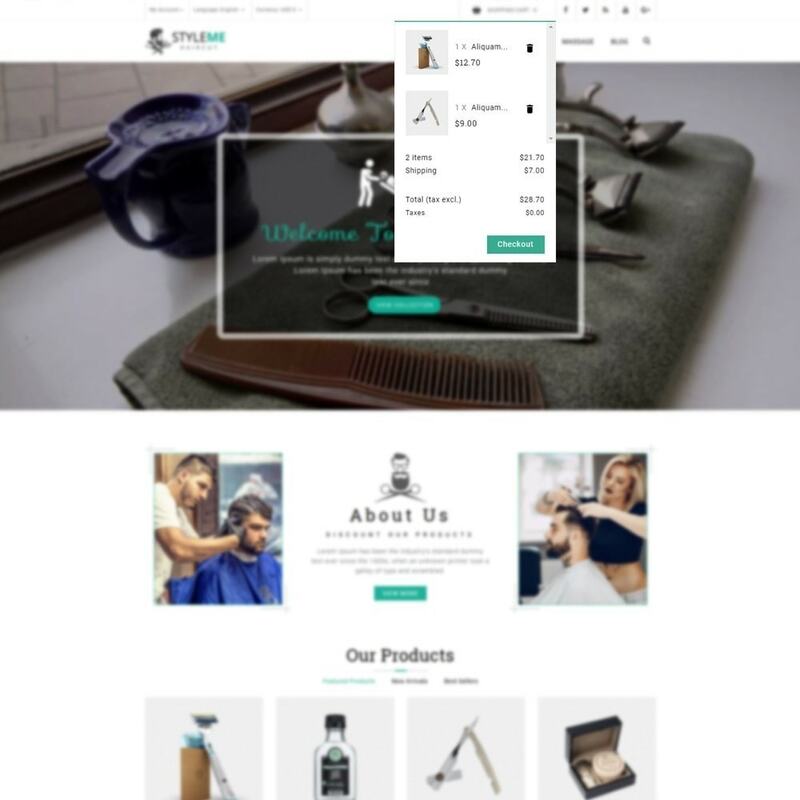 This store is also suitable for B2B purpose as it can be used to sell barbershop equipment such as razors, clippers, combs, hair dryers etc. 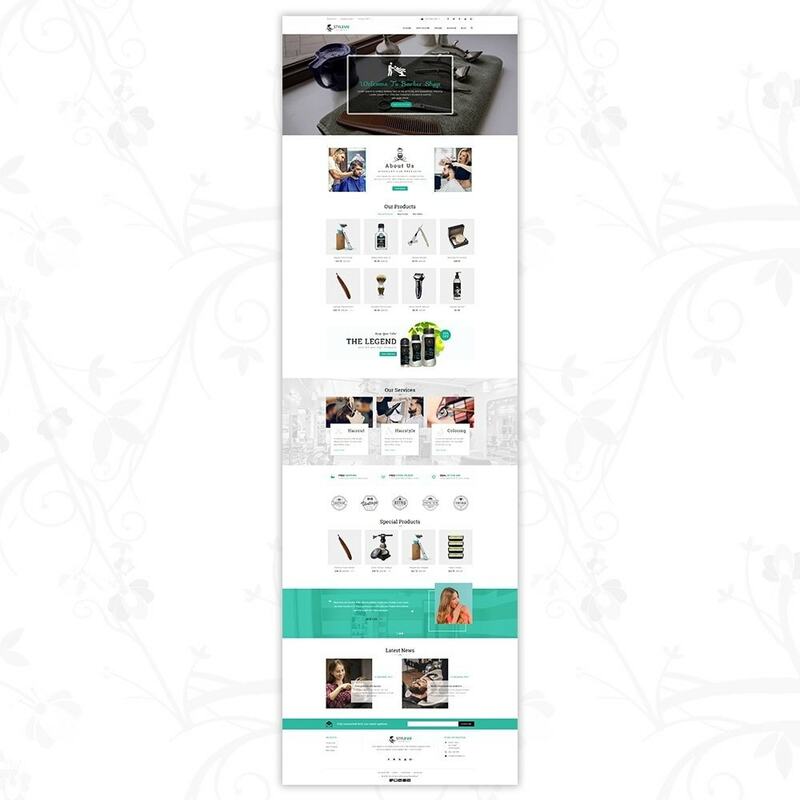 This theme has an aesthetic design with 100% mobile responsive pages, fast load time, search engine optimization (SEO) and is great for viewing in any display resolution.